Based on the Sonship material by Jack and Rose Marie Miller, this series of talks examines some of the amazing aspects of the gospel, truth by truth with the aim of exposing us to the scope of what God has done for us in Jesus. 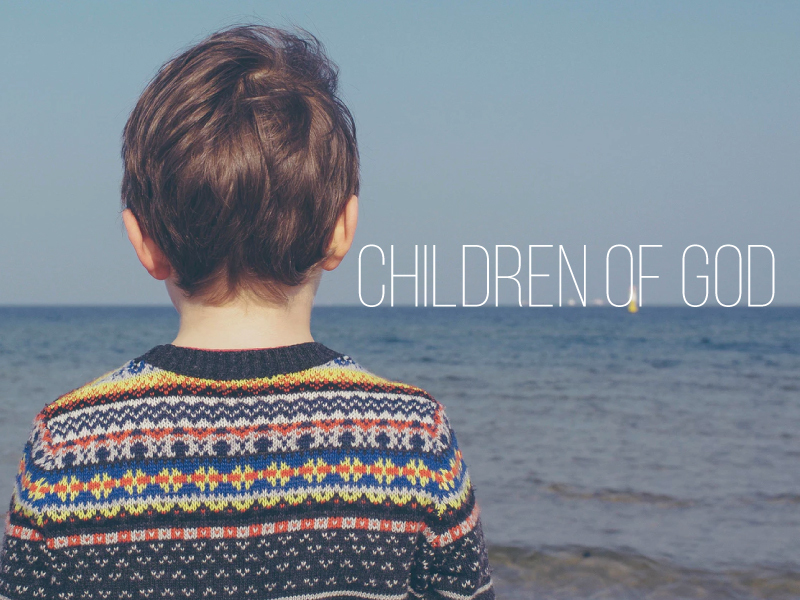 Rob Duff begins a series on knowing our identity as children of God. 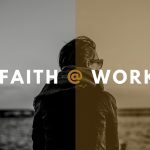 Rob Duff continues the series on knowing our identity as children of God with a message on examining how we relate to the Father. Noel Kenny delivers a message on how God gives us robes of righteousness as part of His family. Rob Duff delivers a message on our how Jesus is our righteousness. Rob Duff delivers a message on our how only Grace enables us to live righteously. Mags Parle delivers a message on how brokenness and humility are essential components of our walk with God.